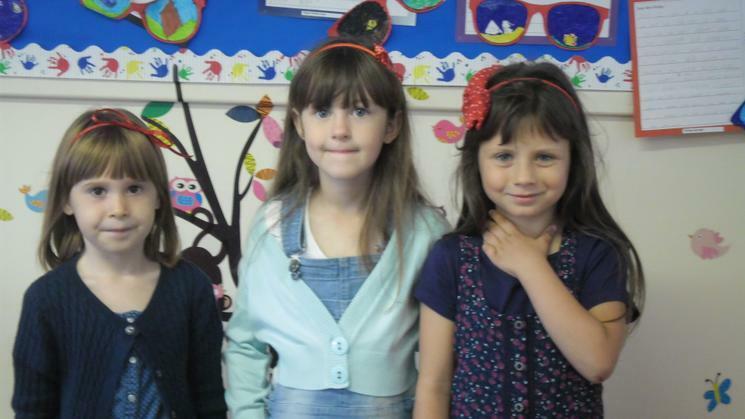 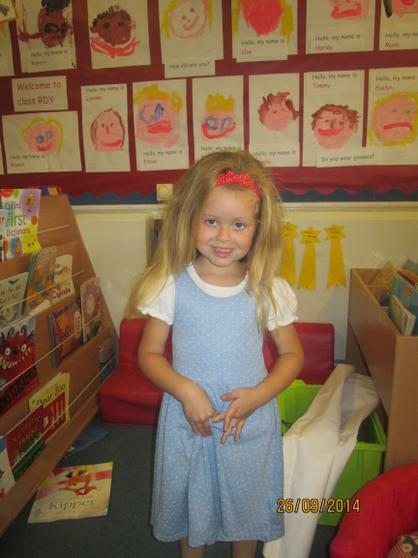 The children really enjoyed dressing up for Roald Dahl day. 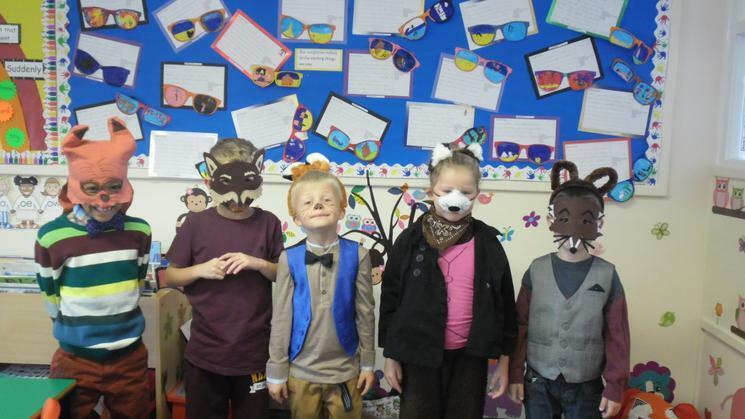 All of the costumes looked great! 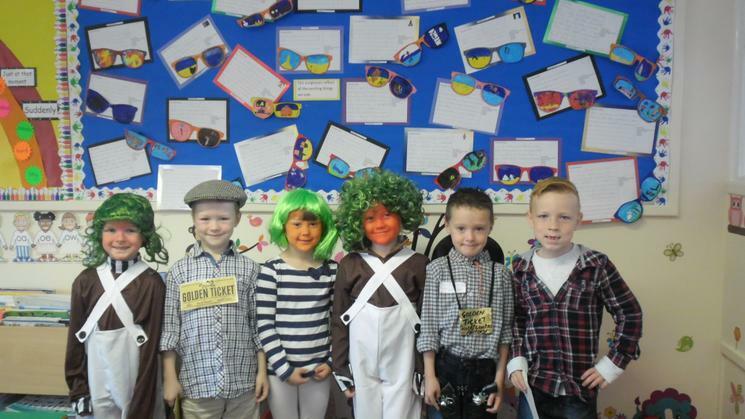 The costumes included: Matilda, The BFG, James and the giant peach, Willy Wonka, Oompa Loompas, Fantastic Mr Fox and several more! 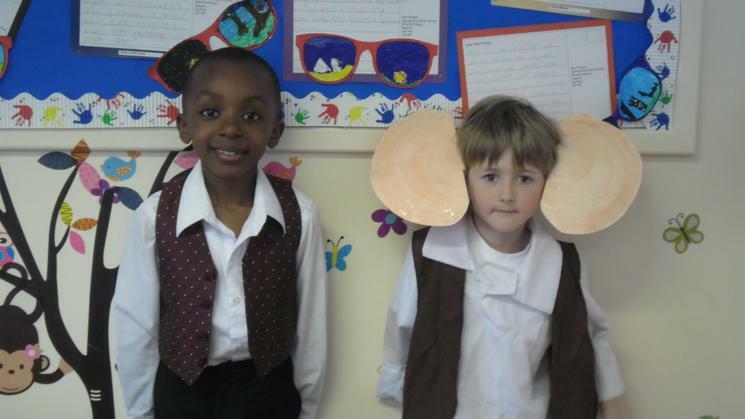 Mr Youngs dressed up too - as the Enormous Crocodile! 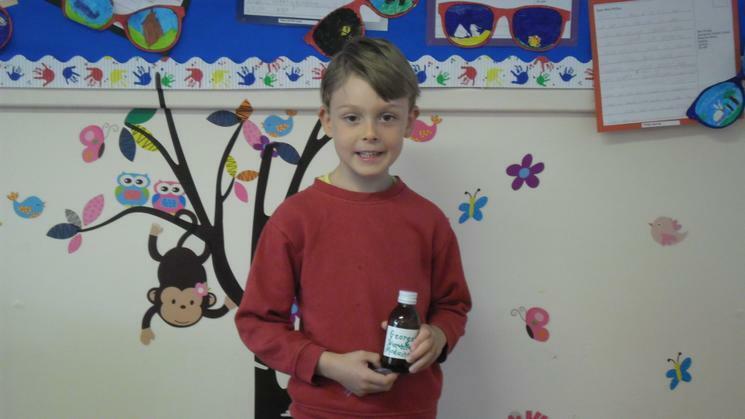 Thank you to the children and their parents for the donations to charity.